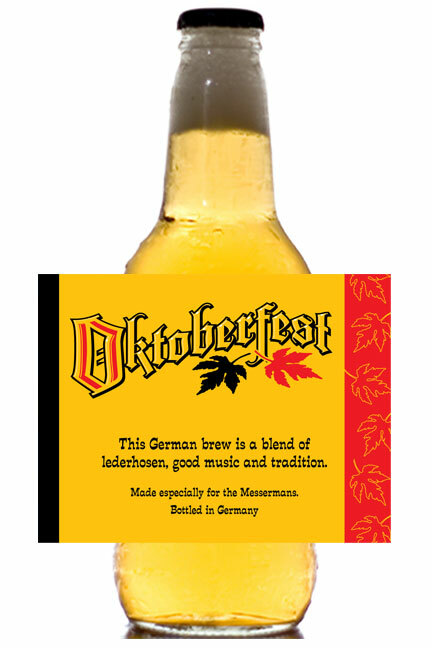 Celebrate Oktoberfest with this traditional beer bottle label. 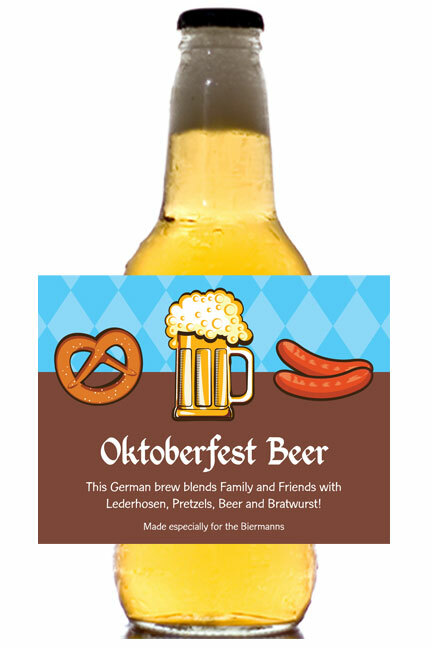 These personalized Oktoberfest beer bottle labels are perfect for the celebration. 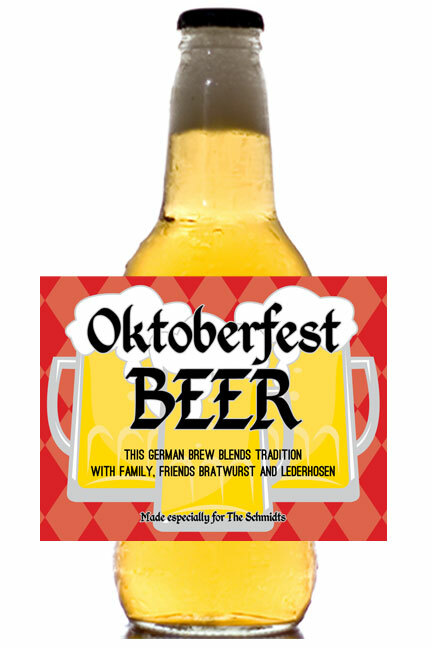 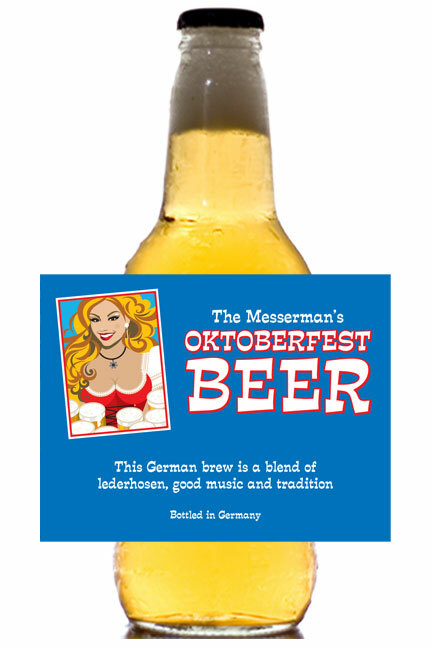 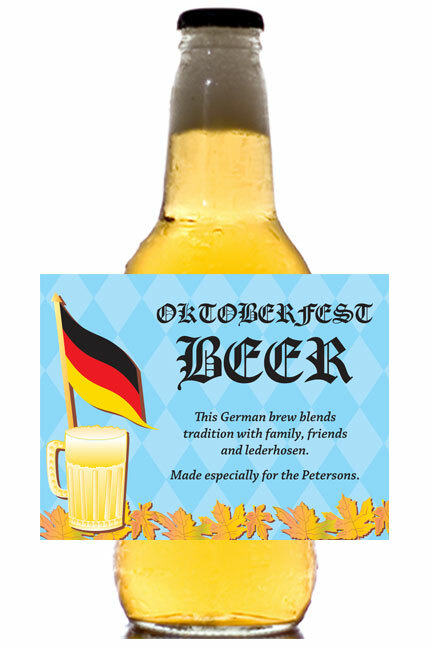 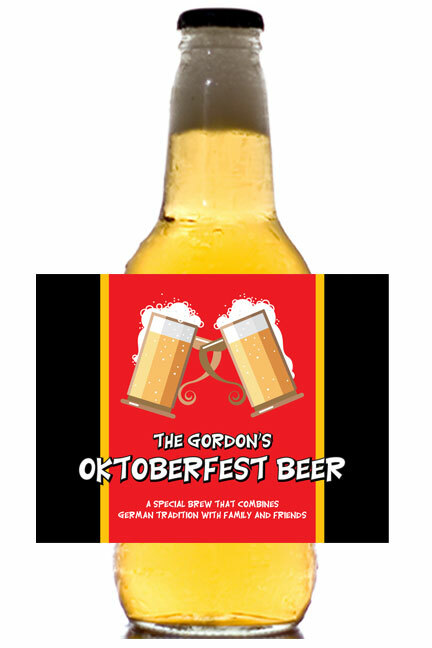 Personalized Oktoberfest beer bottle labels are perfect for the celebration.